Keeping this in mind, once you have an idea of what you want to include, what do you need to do to see your idea come to fruition? Some innovators prefer to see their invention through from the beginning to the end. They want to do it themselves so that they can rest assured that they know everything that gets put into their invention. They don’t want to pass their idea onto someone else to be responsible for. If this sounds like you, we have some information on creating your printed circuit boards in this post. Why create your own PCB? If you have the time to learn how to create your PCB card, you might want to try it at least once so that you will know the process. Additionally, you get to keep all of the production at the top. You will be responsible for all of the inventive process, so you’ll know what needs to be done every step of the way. While there are advantages to this, there are also some disadvantages, which we will discuss later on. If you are tech savvy enough to create your circuit board, then chances are, you also know what a “breadboard” is. It involved wrapping electric wires around posts that served as conductive agents of the circuit to communicate information back to the system. These are the most primitive form of boards. 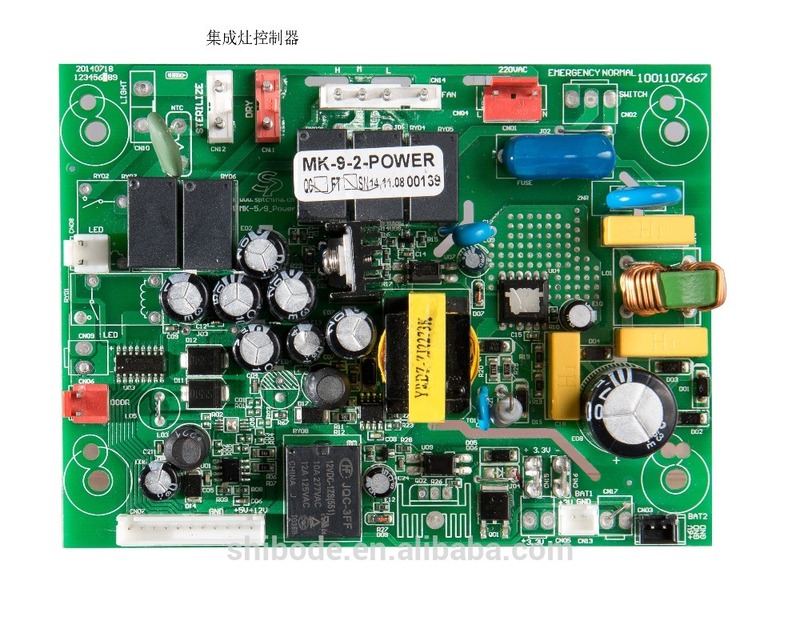 PCB boards created by PCB designer have some advantages over the traditional “breadboard” because they are denser than breadboards, they are more reliable, and the wires are more secure, and they consist of more integrated parts. There are other advantages to PCBs as well such as the ability to create them faster than having to deal with multiple wires and circuits that sometimes did not work.